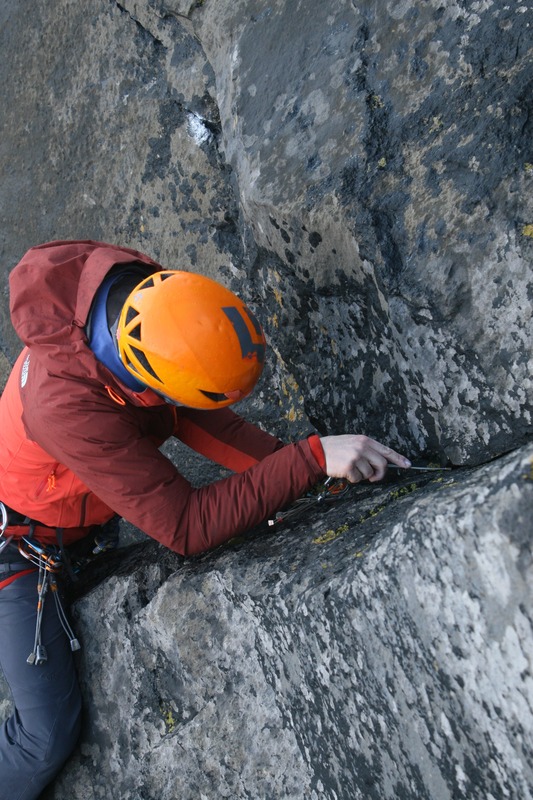 The transition from being a confident second or indoor climber to becoming an independent lead climber is one of the most crucial and defining stages of a climbers progression. If not done correctly, it could lead to serious injury or worse. While a lot of climbers learn from their friends or in a club, that type of teaching can be unstructured, incomplete or incorrect. 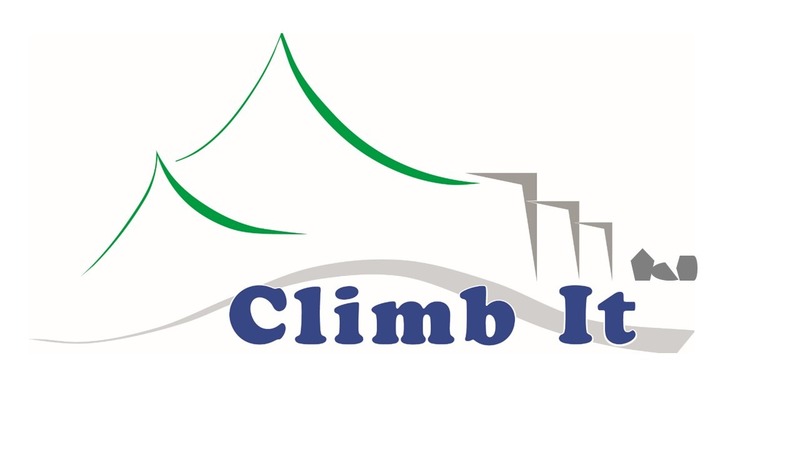 If you would like to learn to lead climb in a structured and comprehensive way, with instruction provided by a qualified and professional Mountaineering Instructor, please see below what I can offer to you. What do I cover on the course? 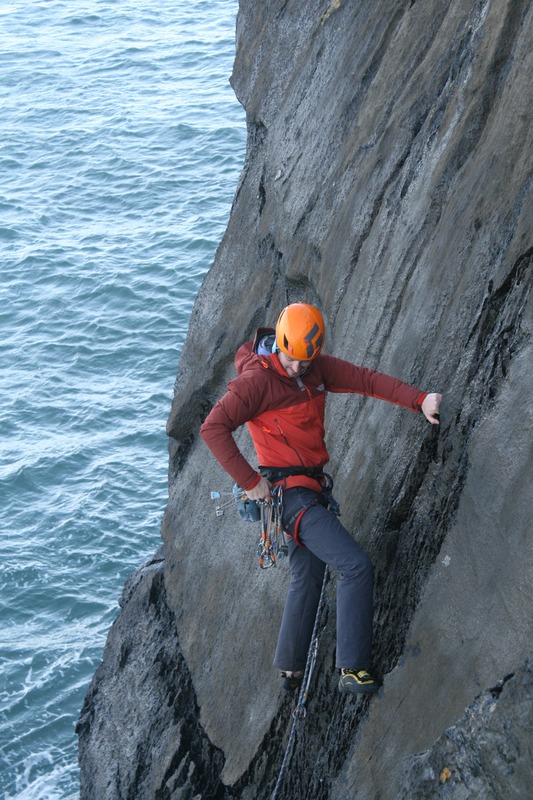 All of the above will take place outdoors on real rock, while getting plenty of lead climbs in, at a variety of different crags. You can bring your own climbing gear if you wish, or I can provide all equipment on the day. You should bring your own food, snacks and water as required. I am based in The Burren, Co Clare, but sometimes run courses in Dublin, Wicklow and Kerry. If you would like to discuss any aspect of this further, please do not hesitate to get in contact with me here. Duration: The duration of course depends on your previous experience. For those with no previous leading experience I recommend a 5 day course. For those who are already leading and looking to tidy up their technique and skills I recommend a minimum of 2 days . Location: I am based in The Burren, Co Clare, but sometimes run courses in Dublin, Wicklow and Kerry. Ratio: No minimum, max 1:2 ratio. Please call if you have a larger group and we can discuss options.